In Pattaya (Thailand) you can find many massage places for different type of massages. 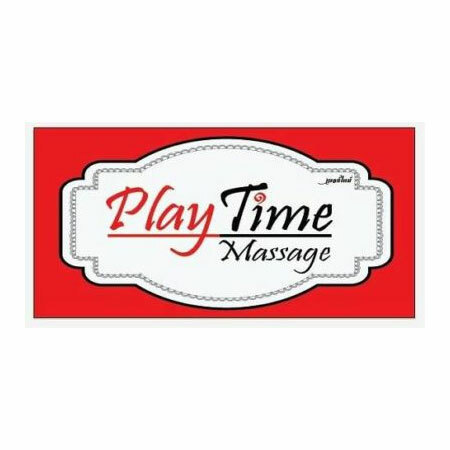 PlayTime Massage and Spa offers full body oil massages in private clean rooms and soft relax music. There are different type of rooms. The one more luxury than another. For the ultimate relaxation you can sit in a jacuzzi to sooth your body and muscles. Everything for a reasonable low price for this kind of massage parlour in Pattaya.